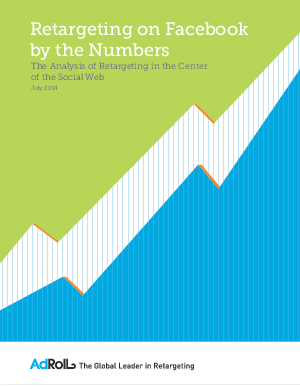 Over the past two years, advertisers have rapidly adopted retargeting on Facebook to drive key metrics like conversions, app downloads, and lead generation. Recognizing how valuable it’s been for advertisers, Facebook expanded their product line and now offers marketers two ways to retarget their website audiences on Facebook. Download this paper today to become informed on why retargeting across desktop and mobile through Facebook is becoming part of every always-on marketing.